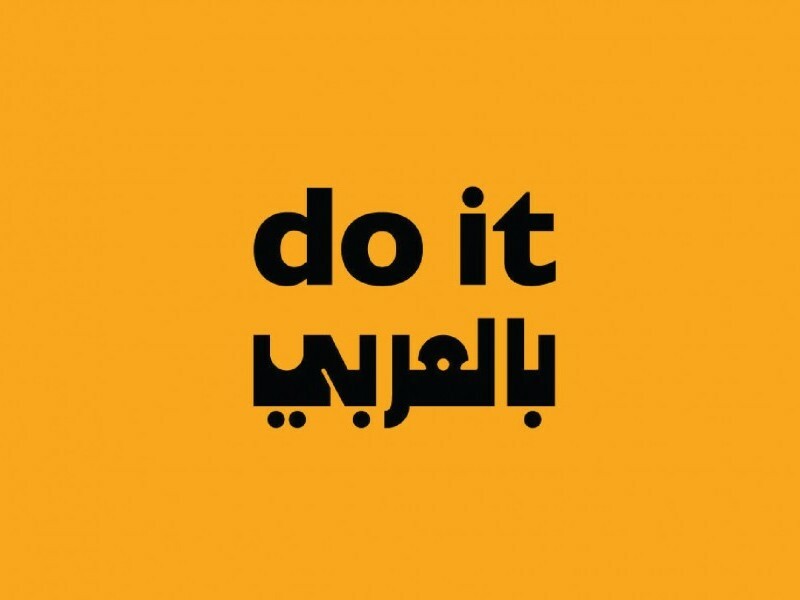 From 9–16 May 2017, Riwaq in Ramallah hosts do it بالعربي [in Arabic]. Children activating the instruction at Nuwar Nissan, Ramallah. From 9–16 May 2017, Riwaq in Ramallah hosts do it بالعربي [in Arabic], punctuating a period of activations that began in April at the Nuwar Nissan children’s festival and will continue at area community centres throughout autumn 2017. Presented in Riwaq’s garden and the newly opened Artس gallery, the project features works realised from instructions conceived by Etel Adnan, Hassan Sharif, Amir Nour, Ali Cherri, Hassan Khan, Dia Batal, Hassan Meer, Jorge Tacla, Kamala Ibrahim Ishaq, Fouad Elkoury and Safaa Erruas. 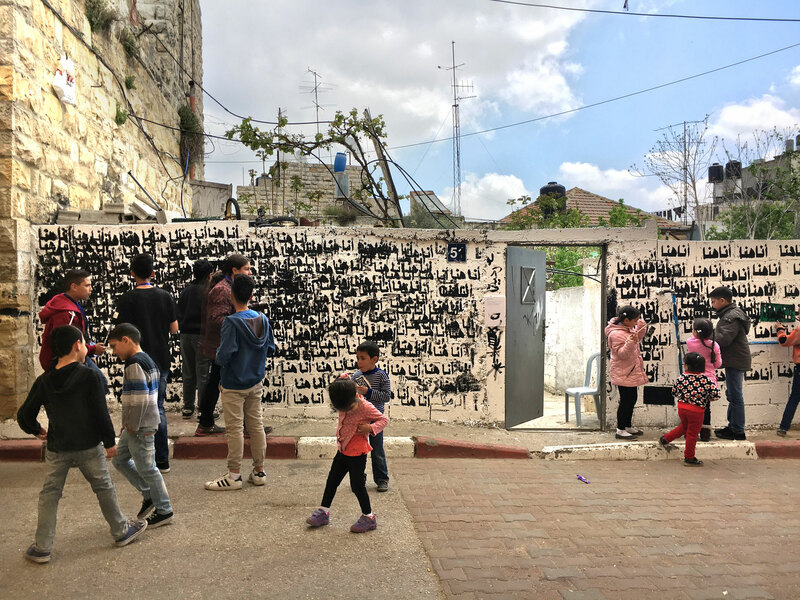 Local artists Dalia Taha, Bashar Zarour, Sami Zarour, Shada Safadi and Ala’ Al Baba have invited students, families, adults and children to activate these instructions in addition to new ones the local artists have created. The project will be further activated by community centres across Jaba’ and Asira Ashimaliyah, two villages that work closely with Riwaq. Previous iterations of do it بالعربي [in Arabic] have been presented at Darat Al Funun, Amman, Jordan in September 2016 and Al Riwaq, Manama, Bahrain in December 2016. Sharjah Art Foundation organised and presented the first exhibition in Sharjah in January 2016. 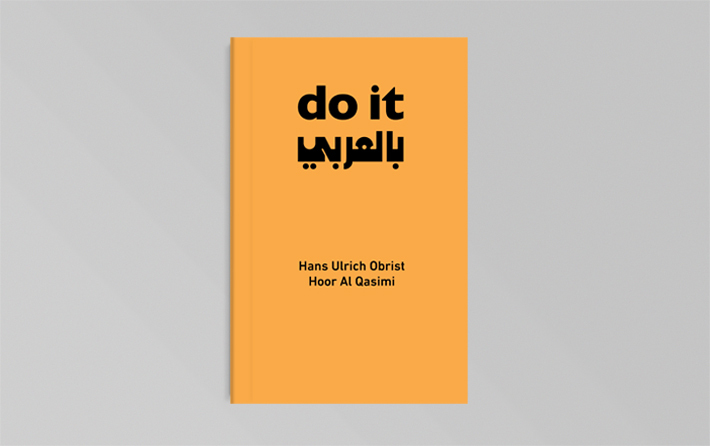 Co-curated by Hoor Al Qasimi and Hans Ulrich Obrist do it بالعربي [in Arabic] is a new iteration of the ongoing do it publication and exhibition project originally founded and curated by Obrist in 1993.